Rosedale Main Street BIA Cavalcade of Lights Festival Saturday November 30th 2pm to 6pm. The 8th edition of Crafternoon Tea, our handmade holiday market & a charity tea-party, is happening this weekend with Nathalie-Roze. Shop locally from 25+ Toronto makers of unusual handmade gifts & wearables. This year all cash raised via the tea service benefits Nellie’s Shelter & the Shoebox Project. 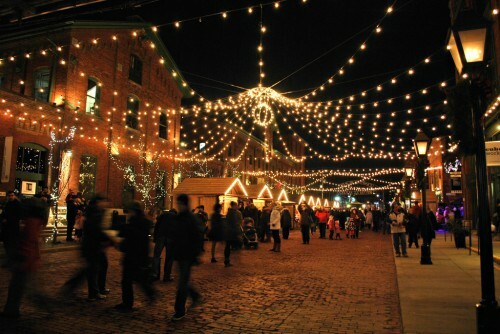 The Toronto Christmas Market Friday November 29 to Sunday December 15 at the Distillery District. 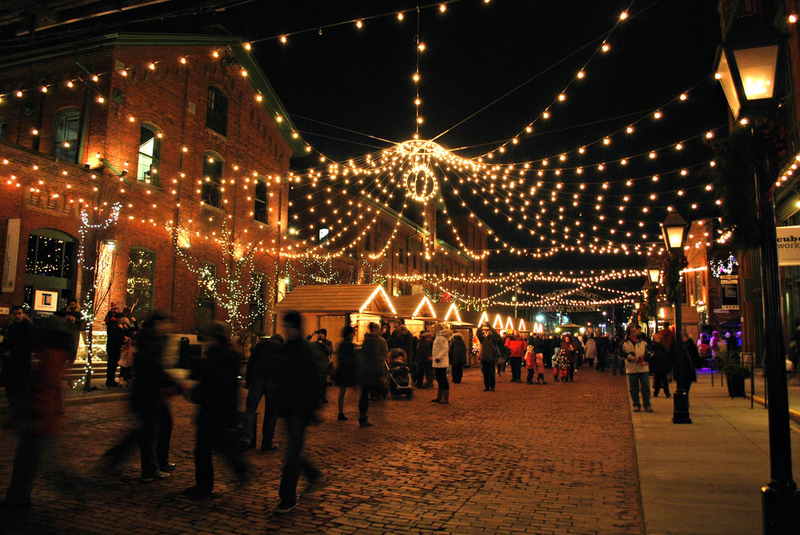 This holiday season Toronto will once again celebrate the romance and magic of a traditional Christmas at Lowe’s Toronto Christmas Market. Inspired by the Old World and influenced by the New, this free annual event captures all of the tradition, heritage and charm of a European Christmas Market, while showcasing hundreds of unique and local handcrafted products. Family friendly entertainment includes musicians, carolers and children’s choirs. 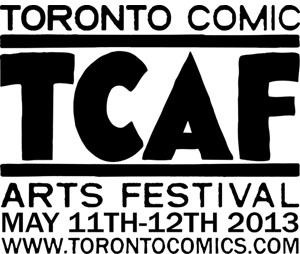 The Toronto Comic Arts Festival is this weekend! It’s a huge celebration of graphic novels, comics and the artists that create them! They have tons of special guests, panels and exhibitions. If you’ve never been into comics, you are missing out! Faith Erin Hicks This lady has been creating web comics before web comics were cool. 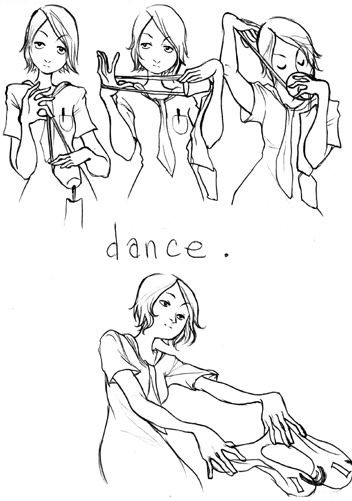 I was shamelessly obsessed with Demonology 101, a now completed web comic. Faith is Canadian and has several published comic books. Her newest book is Nothing Can Possibly Go Wrong. 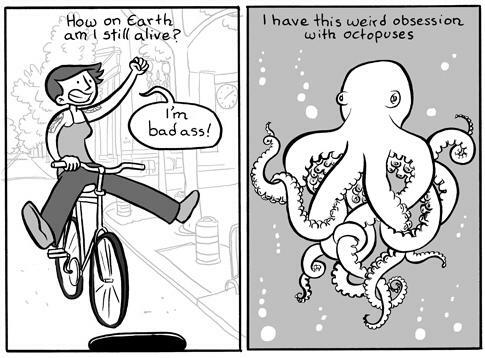 Erika Moen Erika’s comics can sometimes make you blush. Erika started off with a hilarious autobiographical web comic called DAR: A Super Girly Top Secret Comic Diary. She completed that and has moved on to more risqué (NSFW) things. Jen Wang Jen’s art is jaw droppingly gorgeous. Her web comic (okay, so I’m noticing a trend here.) Strings of Fate, was my ultimate favourite online comic. It was based on the Chinese zodiac, and was pretty much amazing. Recently Jen has published a charming book called, Koko Be Good. 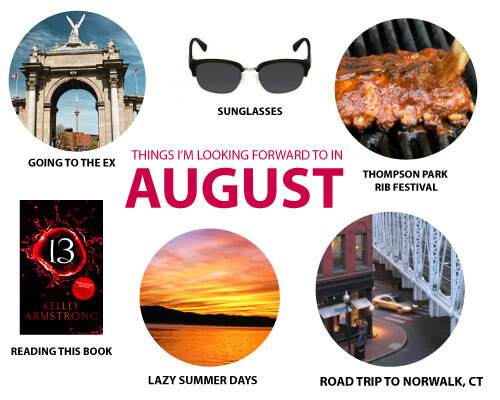 She’s also working on a brand new book, and I can’t wait! Lucy Knisley is apparently the only artist on this list who I did not discover through a web comic! 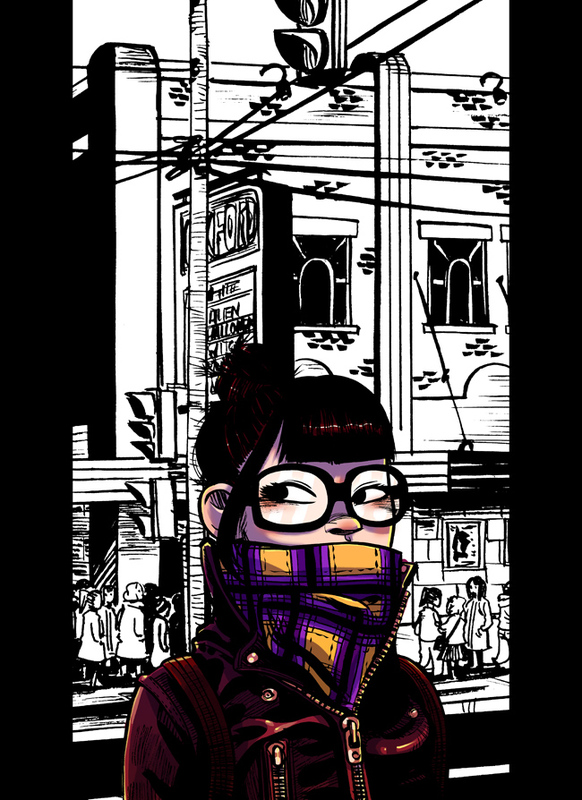 I fell in love with her work when I found her graphic novel, French Milk, which is about traveling in Paris. (How could I not fall in love?) 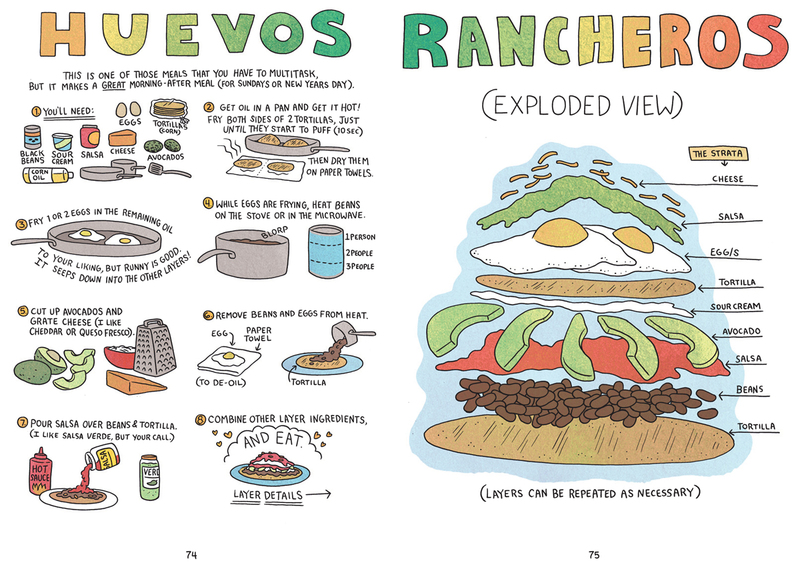 Lucy has a new book called Relish, that is all about food, and I can’t wait to get my hands on it. Do you have an awesome talent for creating gorgeous, stylish or unique hairstyles? Do your friends always turn to you when they have a hair emergency? 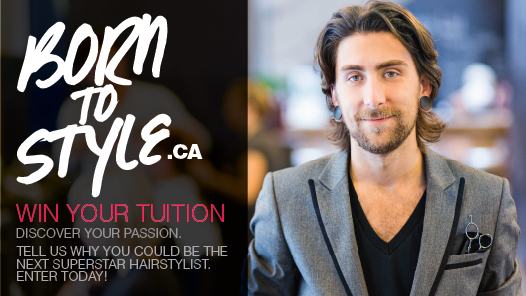 Listen up, because Aveda Hair School wants to give four lucky stylists a full tuition to one of their top hair schools in Toronto, Winnipeg, Calgary and Vancouver. Every Institute has a talented family of alumni hairdressers, so it’s like you are joining a family. (a family where no one has a bad hair day, ever.) Last year there were some great videos. All that you need to do is create a video (under 2 minutes long) telling them why you were born to style. Once it’s up, share that video with family and friends to get votes. The videos with the most votes will be invited to participate in a live head-to-head competition and runway show at the Hair Showdown. The winner wins the grand prize of tuition. What are you waiting for? Enter today The deadline is March 1st 2013! Good luck! Boutique Bar Presents White Out: Dress up in white and sip cocktails made by celebrity bartenders. Part of the proceeds will go to Wear White for Windfall. Lunar Fest: Celebrate Asian culture and view stunning displays! Skate under the moon with a lantern. Aldo takes a bold step in a new direction, launching new fragrances for men and women. 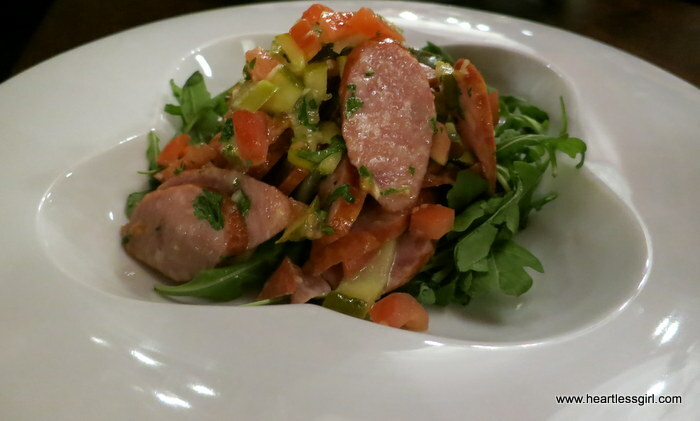 Stroll around the Distillery district shopping, munching on food and check out the gigantic christmas tree. Enjoy a magical evening of lamp-lit rooms, decadent desserts and carolers at the Scarborough Historic Museum.